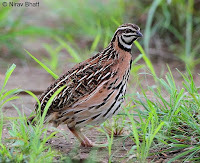 Rain quail are found in India, Sri Lanka, and Myanmar . These quail are found in monsoonal areas and open grasslands .They are terrestrial birds and are adapted to tropical .Rain quail are approximately 15 to 16 in length. The male's wing and tail measurements are 93 to 96 mm and 29 to 32 mm, respectively. The females' wings are 90 to 97 mm and their tails are 28 to 31 mm . Males have black throat markings and their breast feathers are buff with black streaking. The streaking becomes a patch as the bird increases in age . Females lack these markings. The pair-bond of rain quail is very strong .Breeding occurs during the wet season and depends on local rainfall patterns. 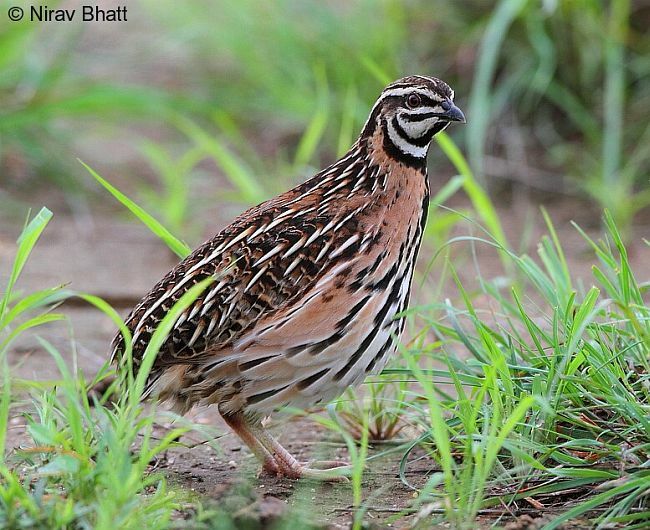 Generally, rain quail breed from March to October. Their nests are constructed in standing crops or thin grasses in unlined hollows in the ground and are sometimes hidden in scrub, low bush or grass. Clutch size is usually four to six eggs, occasionally more may be laid. Sometimes more than one female lays eggs in a single nest. The eggs are approximately 27.4 mm by 20.8 mm and weigh 6.5 g . Incubation usually lasts 16 to 17 days, but may last 18 to 19 days . The chicks remain with their parents for approximately eight months . Quails are very small sized bird (size of a pigeon). An adult quail weighs between 150-200 grams and an egg weighs around 7-15 grams. Female quail start laying eggs within their 6-7 weeks of age and continuously lay one egg daily. Quail egg is very suitable for human health. It contains 2.47 percent less fat than chicken egg. Quail eggs help to prevent blood pressure and diabetes. Quail meat is very tasty and nutritious hence making it suitable for blood pressure and diabetics patients. Eggs are very beautiful with multiple color. 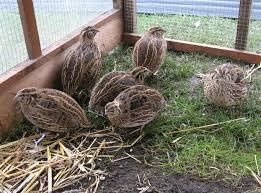 Quails do not incubate their eggs. So you have to use an incubator or brooder chicken for hatching their eggs. Due to their size, quails can be raised in a small space . 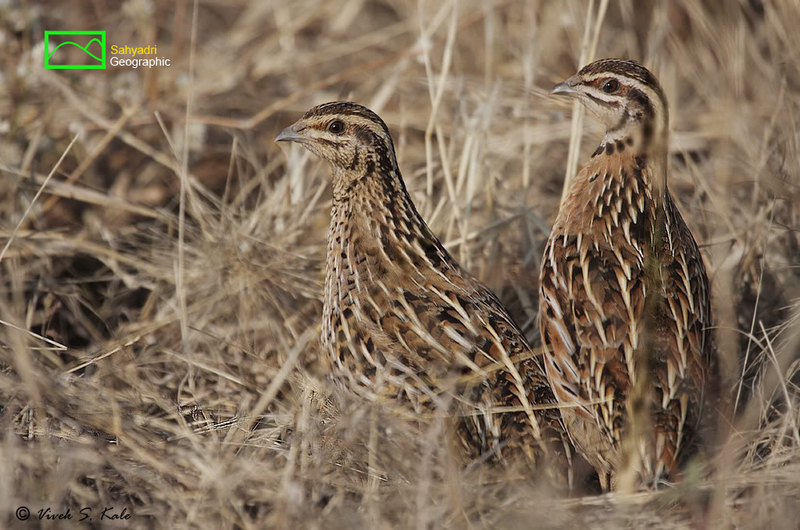 Due to their size, you can raise six to seven quails in the same place that is required for one chicken. 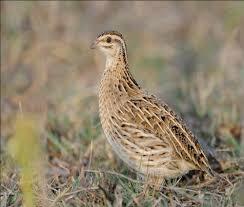 You can raise about 6-8 quails within 0.91 square meter area. Feeding cost of quails is comparatively lower than chicken or other poultry birds. Diseases are rare in quails and they are very hardy. Quails grow very fast and gain maturity faster than any other poultry birds. They start laying within their 6-7 weeks of age. It takes about 16-18 days to hatch their eggs. Quail Meat and eggs are very tasty, delicious and nutritious. So it’s a great source of food and nutrition. 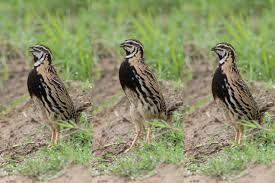 Quail farming needs small capital and low labor cost. 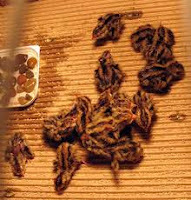 Quails can be raised successfully in commercial method. Some peoples have already started commercial quail farming business. Quail meat contains less fat. Their food to meat or eggs converting efficiency is satisfactory. 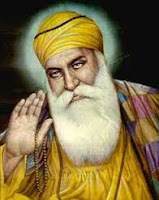 They can produce one kg meat or eggs by consuming three kg of food. As the primary costs are less, you can invest in this business with very little investment. As it is a lucrative business venture, commercial quail farming business can be a great source of income and employment for the unemployed educated people.